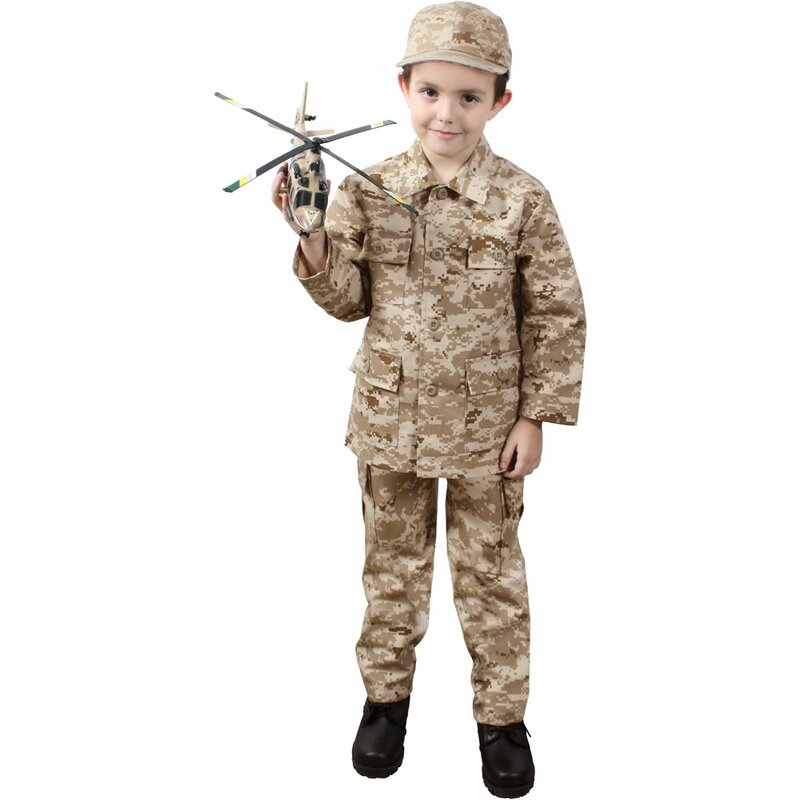 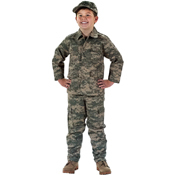 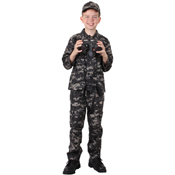 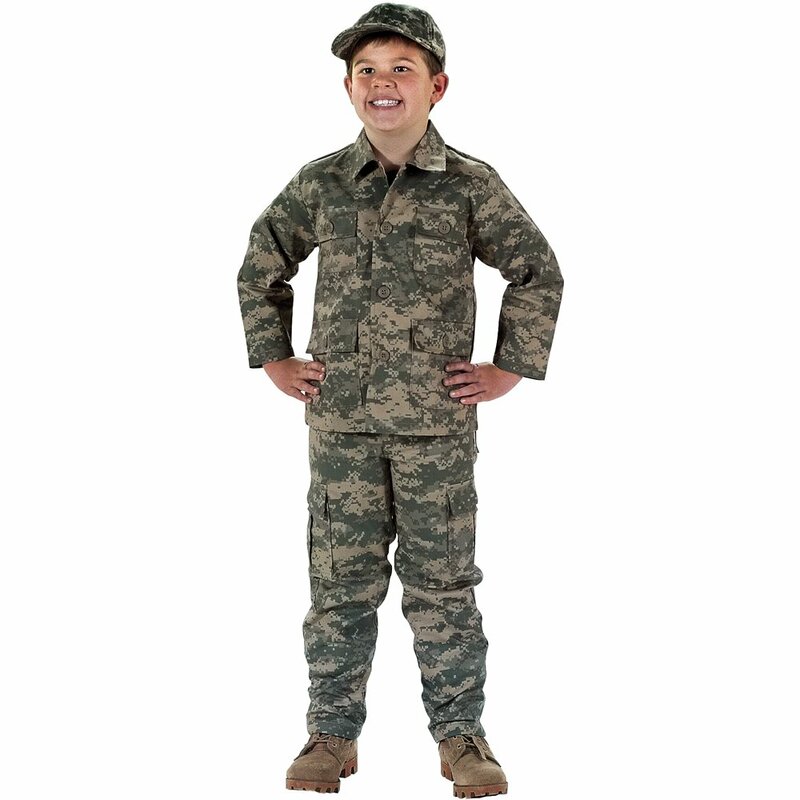 Kids Camo BDU Pants is one of those items that make up a good gifting idea for a stylish kid. 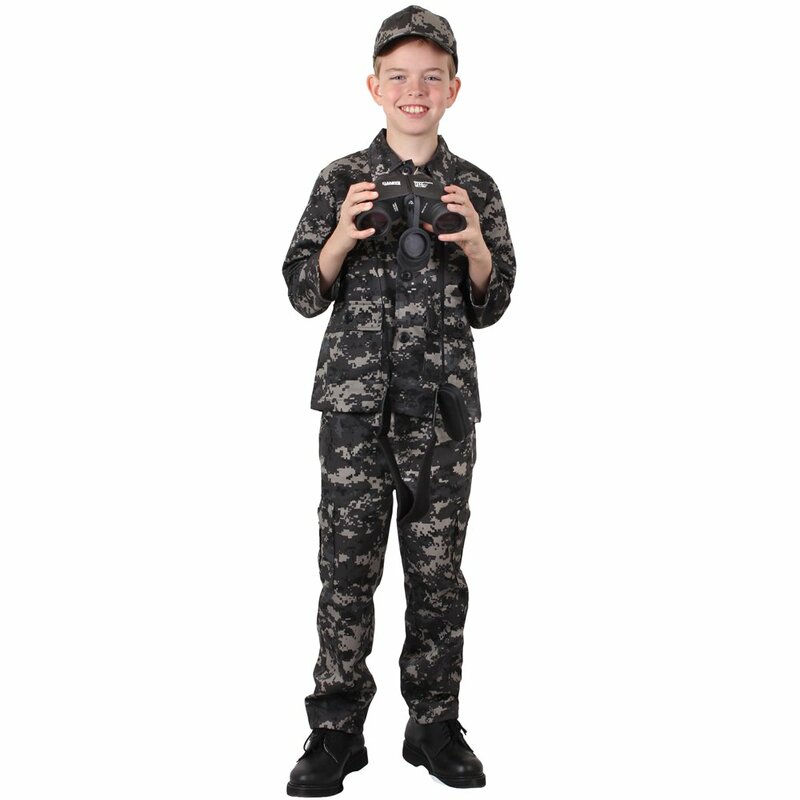 This unique blend of polyester and cotton gives these pants a very smart look, which is enhanced by the attractive six pocket design. 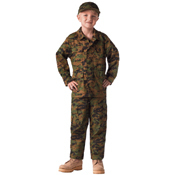 There are some other features in this product that makes it a stylish and comfortable wear for kids and some of these are the zipper fly, adjustable waist tabs, ankle drawstrings that gives a great fit to the pants.